Scram Jones releases a new FreEP entitled Dead Giveaway. The project sports 8 new songs and features guest appearances from Raekwon, Uncle Murda and Troy Ave. CLICK HERE to download Dead Giveaway. Tracklist and stream is also provided for more information and a preview before downloading. 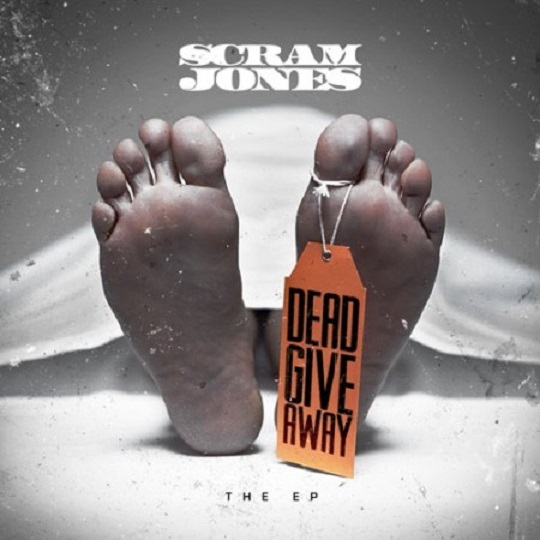 This entry was posted in Music and tagged dead giveaway, free ep, hip hop, rap, scram jones. Bookmark the permalink.